"ARASAN" is a brand-name tagged by everyone in Tirunelveli, when it comes to Sweets & taste. Known for its Quality and wide range of products, "ARASAN" always strives to it's best to ensure customer satisfaction. 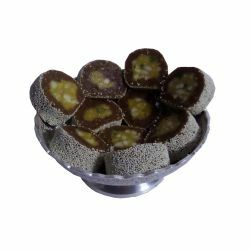 For more Sweets online in Tirunelveli Visit Here.